Q. How long will the capsules last? A. 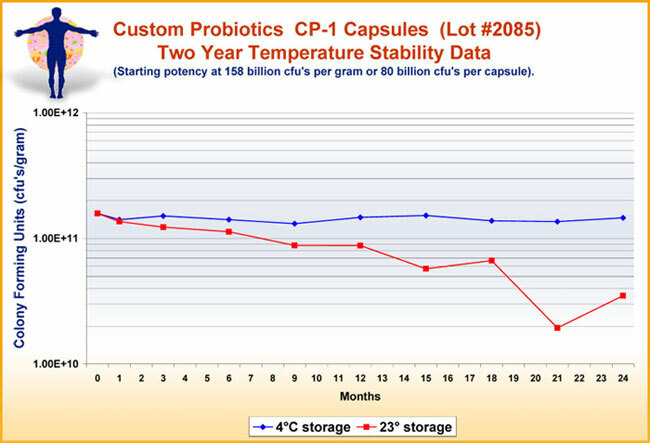 Each capsule will supply 60 billion cfu’s total of five different strains. This potency is guaranteed at the time of expiration which is one year from the date of manufacture. If you take one capsule a day the bottle will last you 3 months.